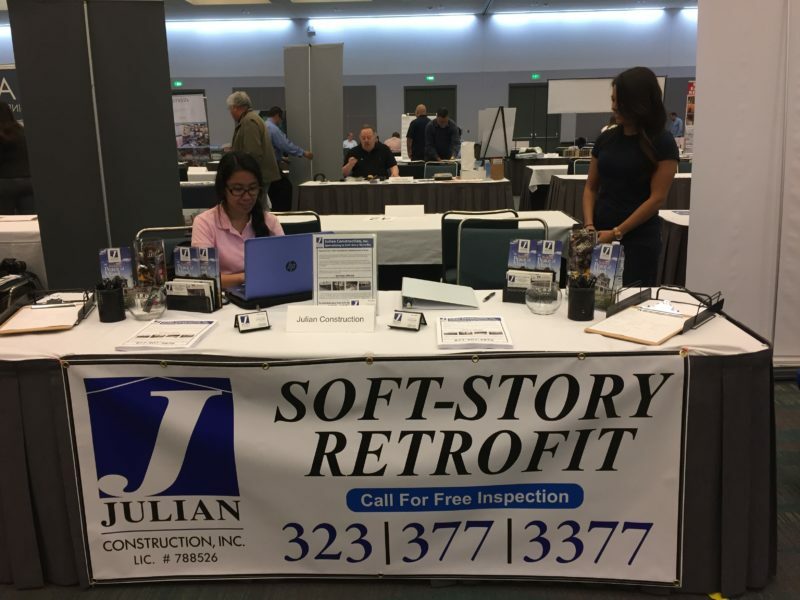 Julian Construction attended the Seismic Retrofit event at the Los Angeles Convention Center on Monday. Joined by fellow Los Angeles-based contractors and engineering firms, Julian Construction provided information and raised awareness about LA’s retrofit program. Los Angeles recently passed a mandatory retrofit program where, under Ordinance 183893 and Ordinance 184081, soft-story buildings deemed vulnerable to earthquake damage and/or collapse must be retrofitted to lessen these structural weaknesses. Most of the structures identified are multi-story buildings with a weak first floor (typically structures with tuck-under-parking and open fronts). 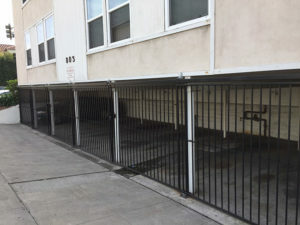 If you own an apartment building that consists of two or more stories with wood-frame construction, a structure that was built before January 1, 1978 (prior to the implementation of safer building codes) or a building that contains ground floor parking or comparable open spaces, contact Julian Construction to get a free inspection. Julian De La Torre is an expert in Los Angeles foundation inspection, foundation repair and foundation replacement. As the founder of Julian Construction, Julian and his company have inspected over 15,000 structures. Julian Construction routinely works with engineering firms and local departments of building & safety. The company has done more seismic retrofit work in Los Angeles than any other company in the area over the last five years. 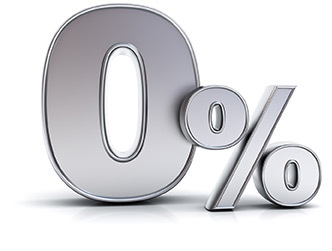 Julian Construction owns its own company and is built on a “no middlemen” model–no salesmen or subcontractors–you get the principals of the company and its workers under your home.